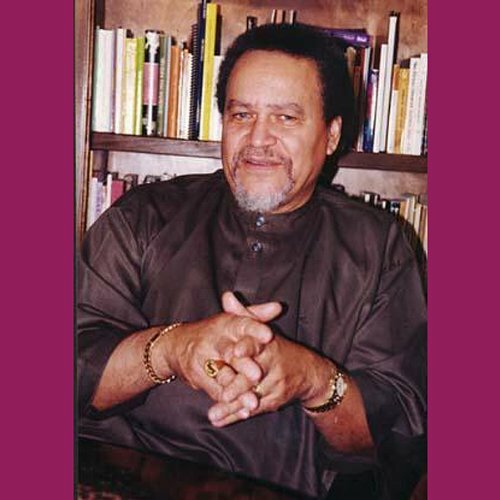 Showing results by author "Doctor Asa G. Hilliard III"
More than a history lesson, this presentation will without a doubt leave you wanting to do your own research on African American History. 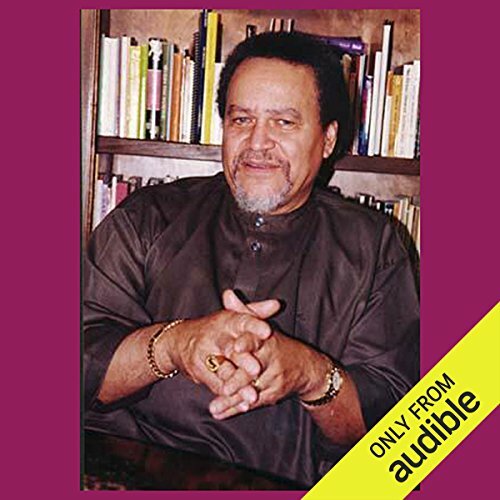 Listen while Dr. Hilliard takes you on the journey of his travels and studies, which will reveal your history as an excellent one that must not be forgotten. In the same spirit of his 2002 presentation, Dr. Asa Hilliard does it again. The content is different than before, but if you heard his first presentation, you know what's in store. Learn the importance of remembering one's history. Become empowered with the knowledge of your "Ancient Africa Excellence Tradition".